Q: Did a Navy SEAL really put a pistol to the head of the Chinook pilot? As many war films have surfaced along the years, Lone Survivor is one of the better depictions of true events. 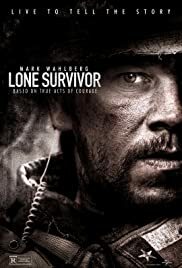 Lone Survivor stands as an outstanding account of bravery and comradeship under fire, with acts of selflessness abounding. And director Berg (Friday Night Lights) could not have presented it more humanistically, or with more compassion for those who gave their lives on a mission that was doomed from the start. As it observes one of the four SEALS originally dropped onto Sawtalo Sar, the rugged mountain near Asadabad where insurgent leader Ahmad Shah was believed to be commanding a large band of Taliban fighters. "No curse," Luttrell replies, "just Afghanistan." 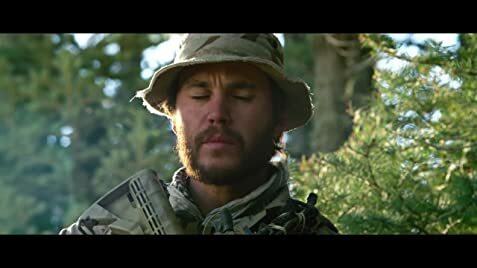 But cursed they were, as Luttrell (Mark Wahlberg) and fellow SEALs Danny Dietz (Emile Hirsch), Matthew Axelson (Ben Foster) and their leader, Michael Murphy (Taylor Kitsch), encounter nothing but horrible luck after confirming Shah's presence.